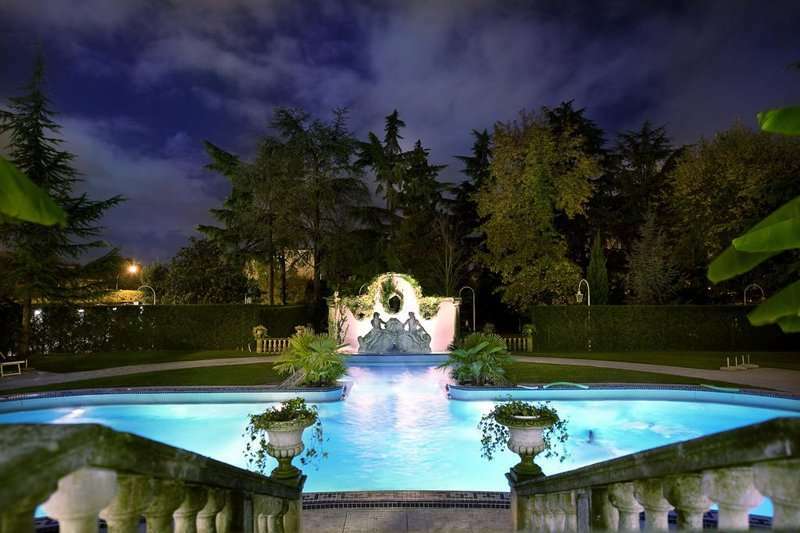 Located in the famous region and Europe’s oldest spa town of Abano Terme, otherwise known as the “Thermal Baths of Venice”, is the luxurious 5-star Abano Ritz Hotel. 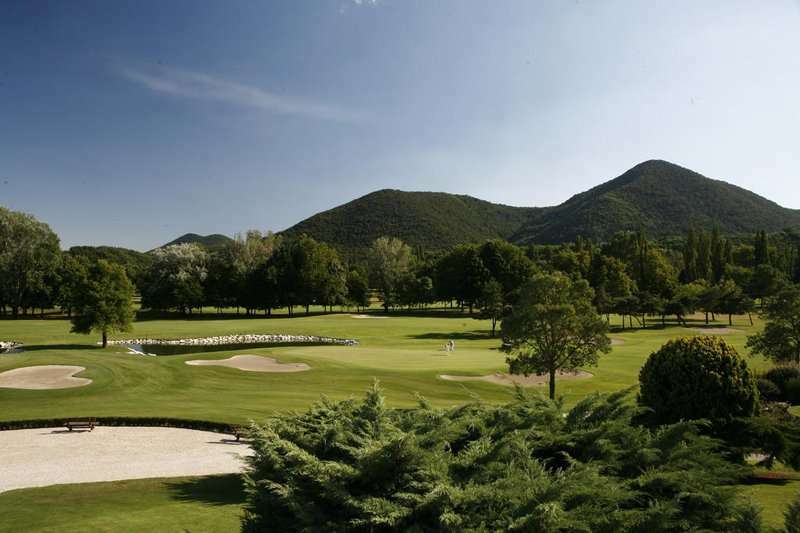 For a luxurious stay in a beautiful wine and spa region, the Abano Ritz Hotel is an excellent option, offering a perfect balance between health, relaxation, wellness and most importantly, golf. 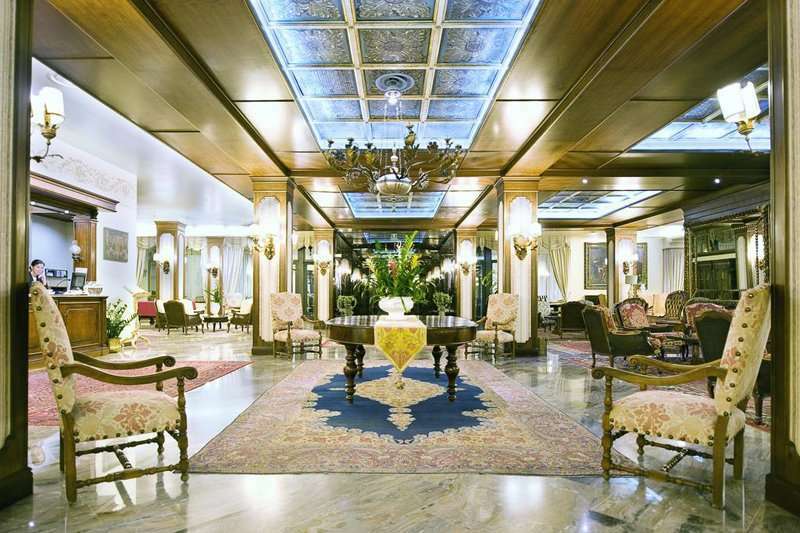 The Abano Ritz Hotel is perfectly situated in Abano Terme, a town dedicated to relaxation and rejuvenation. The heart of town is dotted with an array of shops, cafes and sculptures. In the historical centre, visitors can marvel at the beautiful architecture of the Duomo di San Lorenzo cathedral, originally founded in the 10th century. 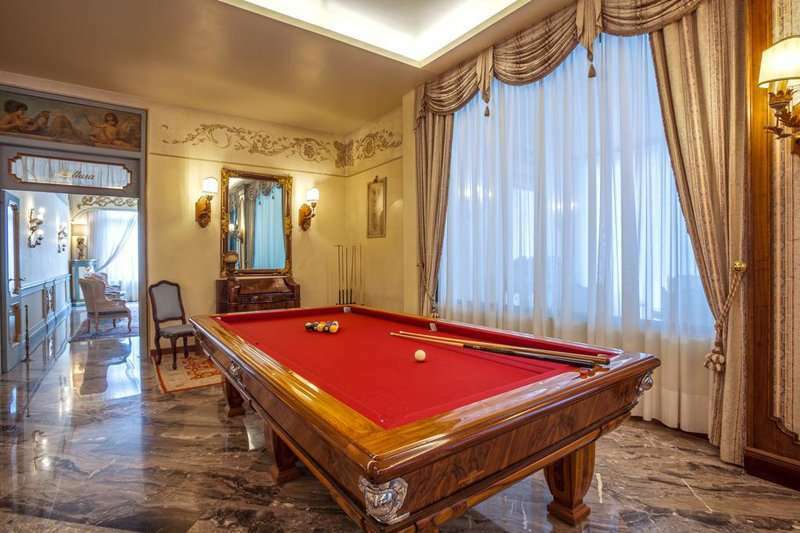 The city of Padua is located just a 25-minute drive away from the Abano Ritz Hotel, and here guests will find key historic sites including the 13th century Basilica of St. Anthony, containing notable artwork and beautiful architecture. 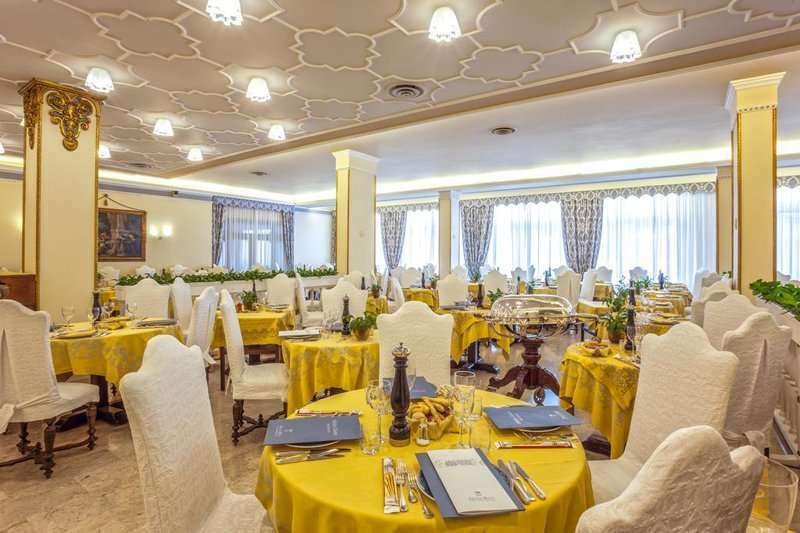 Furthermore, in this inspiring city, guests can also experience some of the finest tastes of Italy at one of the many authentic restaurants here. 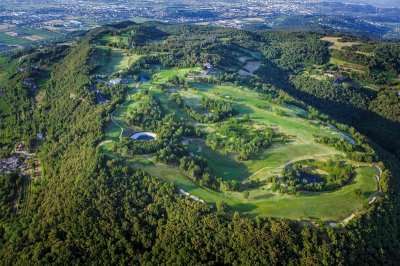 The highly acclaimed nearby courses of Golf Frassanelle and Golf Montecchia are just a 20 minutes’ drive away from the Abano Ritz Hotel. 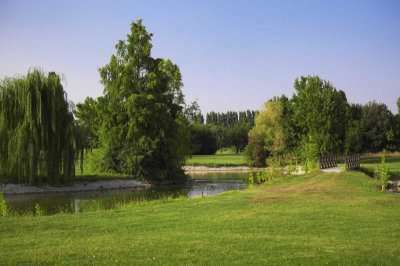 Both of these fantastic golf courses offer two unique, yet invigorating rounds of golf you sure won’t forget any time soon. 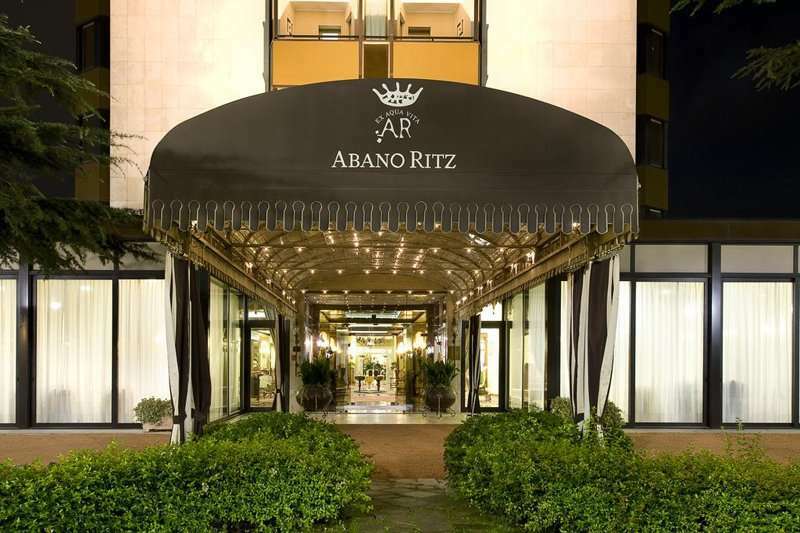 All of the rooms at the fabulous Abano Ritz Hotel feature all of the luxurious modern amenities one would expect at a 5-star hotel. 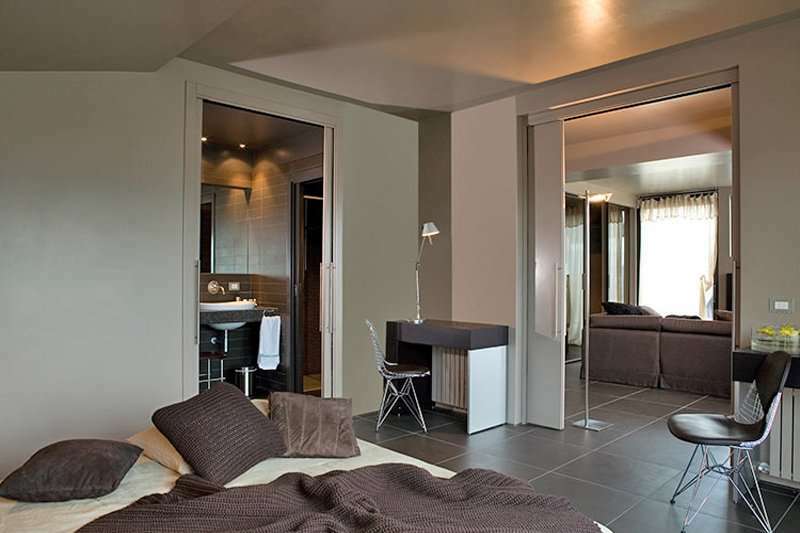 Amenities include complimentary Wi-Fi access, a well-stocked minibar, televisions and spacious en suite bathrooms. Conveniently for guests, some rooms feature a terrace from which they can appreciate the hotel’s beautiful setting. 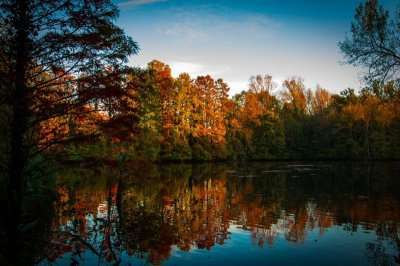 The hotel takes advantage of its prestigious location and offers 33 degree thermal spas, made up of thermal water and aged mud; a true medicine of the region. 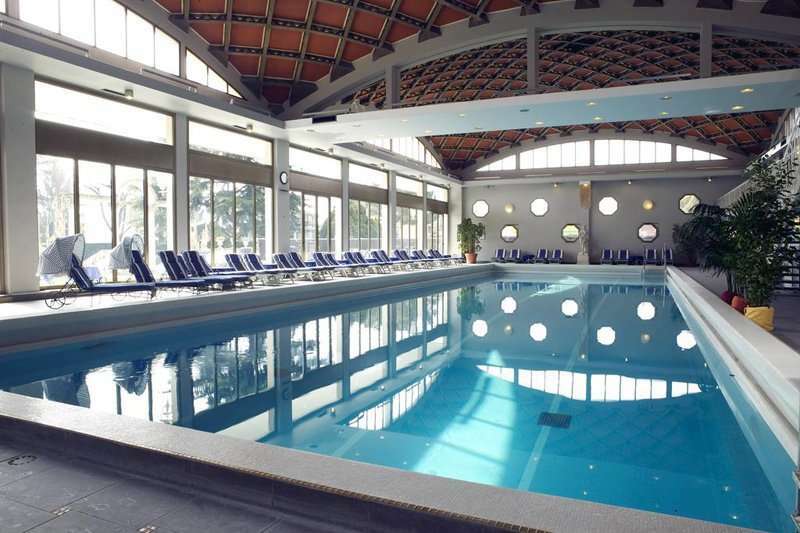 What better way to recover after a round of golf or two, than to indulge in the natural thermal spas provided by this stunning region of Abano Terme. 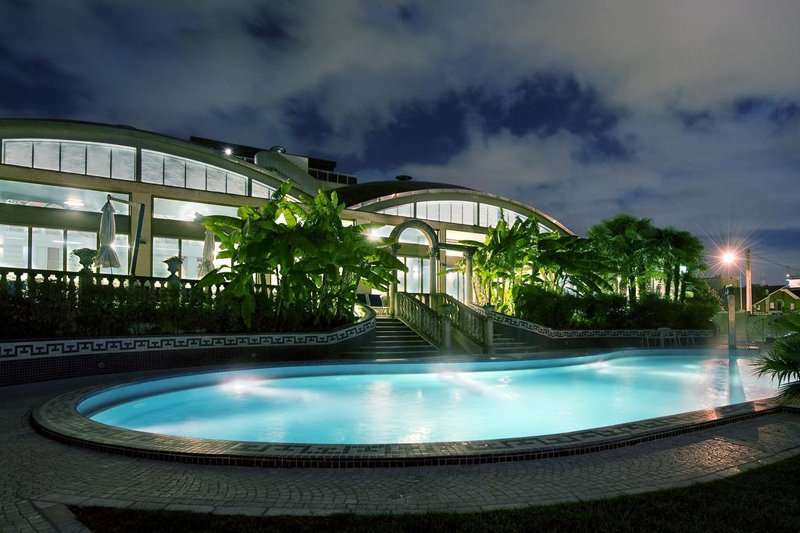 The wellness area is complete with a sauna, Jacuzzi, Turkish bath and massage rooms. 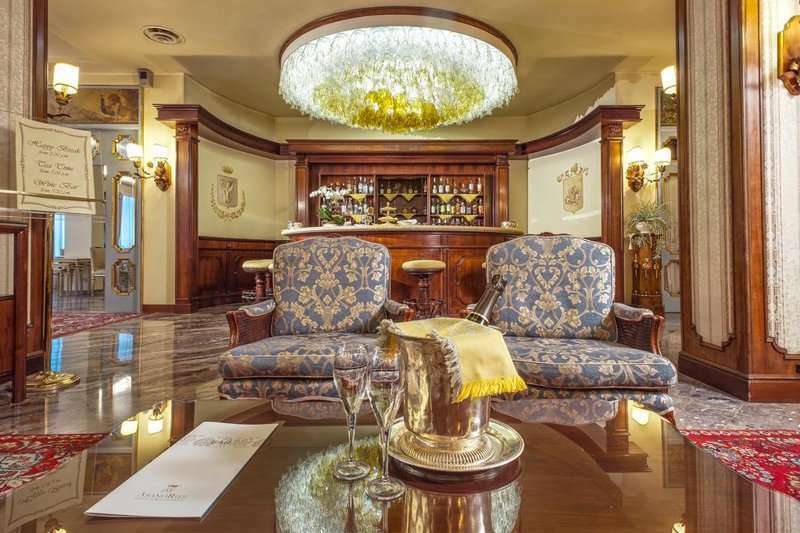 The hotel, run by the Poletto family for generations, features 3 restaurants which are appreciated by the locals for serving fine local wines and regional cuisine; Venetian culinary experience at its very best. A dish from the exclusive a la carte menu is the perfect way to enjoy a true taste of Italy. 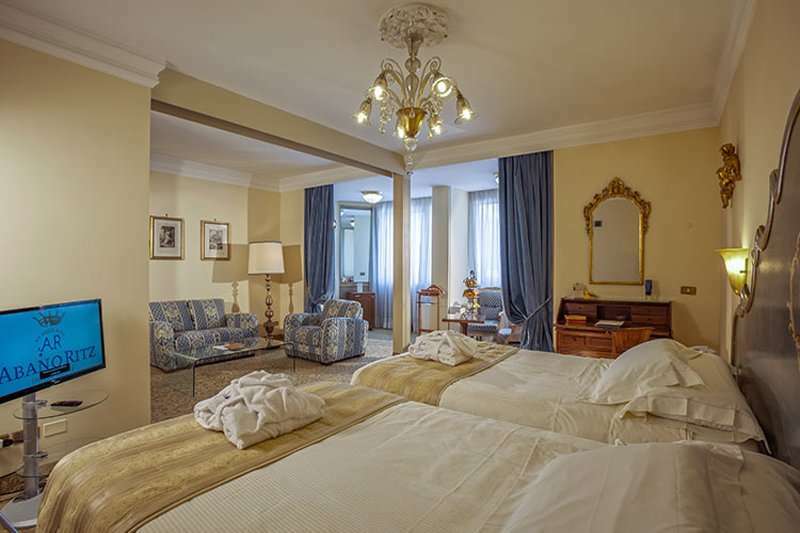 The hotel also offers a daily breakfast buffet for its guests. 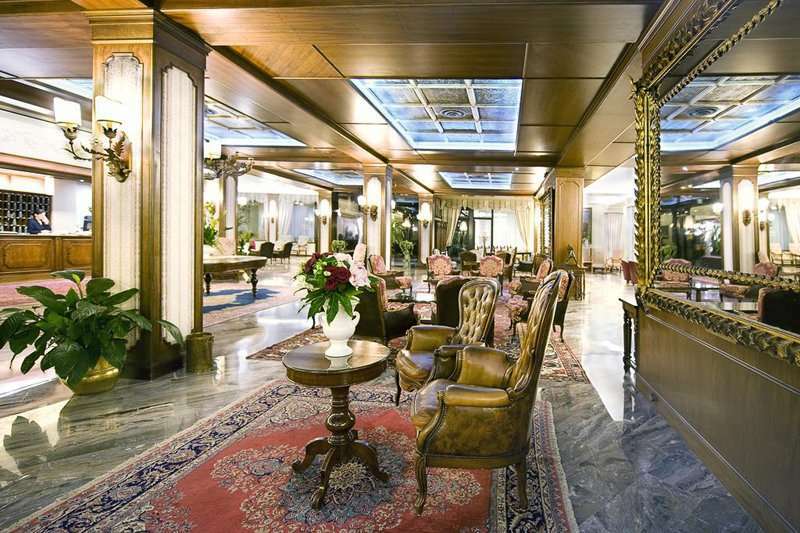 To conclude a fantastic day of playing Veneto’s best golf courses and relaxing in a thermal spa, a drink at the hotel bar is an obvious choice.